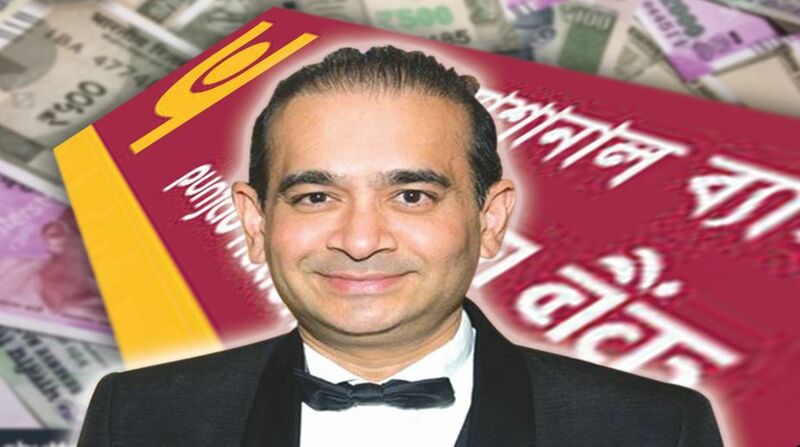 The Punjab National Bank has refused to provide any information pertaining to absconding scamster, diamantaire Nirav Modi, to queries sought under RTI, an activist said here on Tuesday. Anil Galgali said that he had sought specific RTI replies from PNB on the total quantum of loan sanctioned to Modi, the procedures applied by the bank for sanctioning the same and the resolution of the Board of Directors by which the loans were approved. “I sought to know the quantum of the loans extended, the board meeting details like agenda, proposal, approval and minutes of the meeting in which those loan proposals were sanctioned to Modi, under RTI,” he said. However, the PNB’s Deputy General Manager and CPRO Joy Roy replied that the case has exemption from disclosure under the RTI Act’s Section 8(1)(h), about information could impede the process of investigations or apprehension or prosecution of offenders, and hence the plea was declined, he said. Now, Galgali has filed the first appeal as per the RTI Act and is awaiting the reply. “It is important to expose the officers who failed in their duty to safeguard the public money from being siphoned off, hence the details of the Board meeting of the PNB is important, the details like the Agenda of the meeting, Resolution adopted in the meeting for sanction and the Minutes of the meeting will help in exposing such officers,” he said. Galgali said that the cooperating officers are equally responsible along with Nirav Modi in conducting the scam. Once such information is made public and the officers are punished, the bank authorities will work with responsibility to safeguard the public deposits and will adopt proper measure while approving loan applications, he said. Modi, his group companies and others have been implicated in the Rs 13,500 crore scam which was admitted by PNB mid-February, leading to a massive upheaval in the country’s banking system.